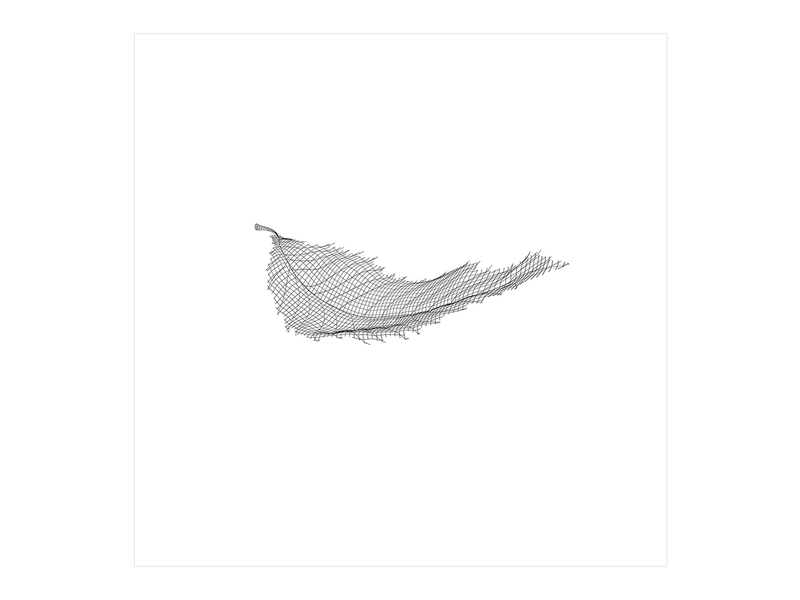 The wireframe leaf illustration was originally commissioned by Warner Music, for use as the cover art for the New Order “Singles” album (see details here), and a companion series of 12″ vinyl EP’s. 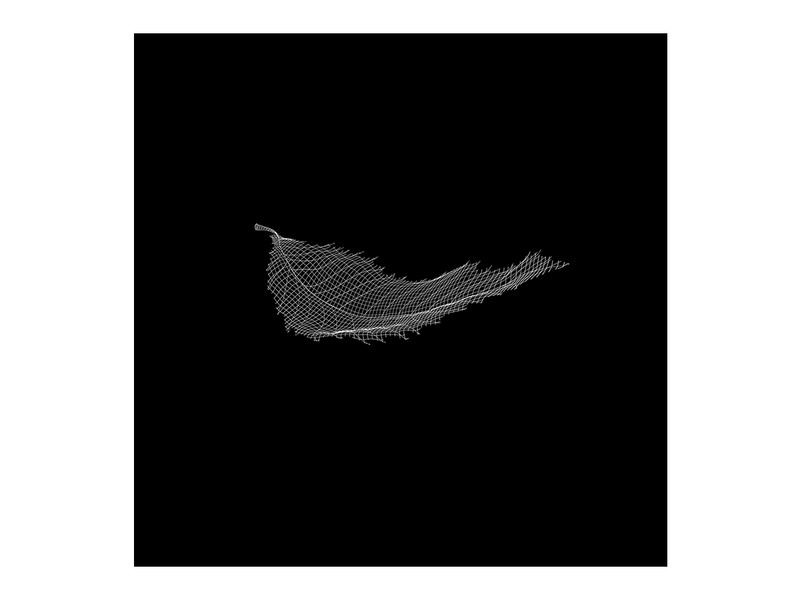 We collaborated with Peter Saville to explore the idea of an image, which would reflect the career-spanning collection of singles, and so developed the idea of referencing the gold leaf featured on the 1987 “True Faith” single cover artwork, but this time in mesh form, which was a nod back to the band’s original incarnation as Joy Division and the cover art for their debut album Unknown Pleasures. “Mesh” was also the title of a track on the B-Side of the New Order single “Everything’s Green” in 1981. These unpublished 12″ square prints are an alternative version, which we produced for the 10th anniversary of the original artwork we produced back in 2005.